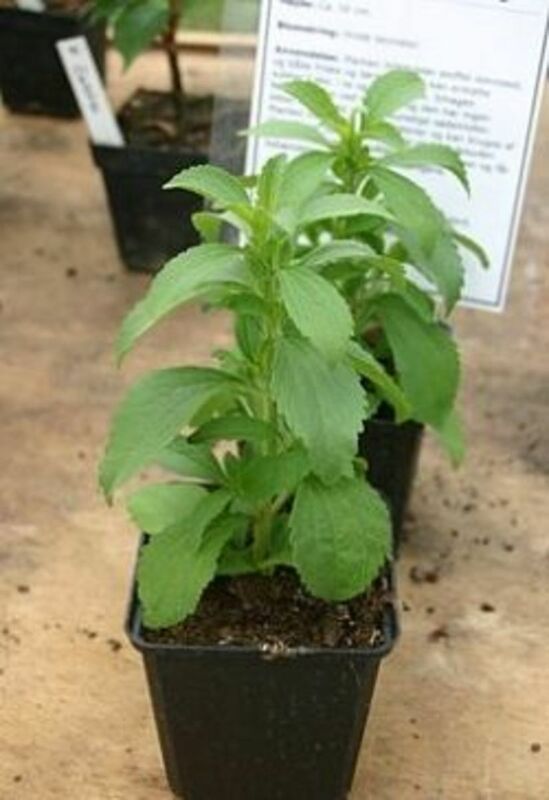 Stevia "Sweet Herb" looks like an ordinary leafy-green plant, similar to a flowering salvia. But if you pinch off a leaf and give it a taste, you will know why this herb is valued for its natural, calorie-free sweet flavor. The leaves contain a substance called 'stevioside' that is 300 times sweeter than sucrose. Dieters and diabetics who hesitate to consume artificial sweeteners may appreciate its natural sweetness that does not impact blood glucose levels. Homegrown Stevia is not as sweet as commecially refined Stevia, but it is still 10 to 15 times sweeter than sugar. Though native to South America, Stevia tolerates many climate conditions and you can grow your own patch at home for tea, extracts and tinctures. Stevia is a tender perennial that loves the warmth of the sun and dies back at frost. In warm climate zones, the roots can survive winter and come back in the spring with a little frost protection. In frost-free areas, Stevia can grow all year long as a small shrub. However, after the second year, vigor declines sharply and the plant will most likely need to be replaced. Here's how to grow your own Stevia patch at home. Planting and spacing: Prepare the soil to a depth of 1 foot, adding plenty of compost to the planting bed. Remove weeds and stones from the garden bed. Set out small transplants as soon as frost danger has passed and the soil warms to 50 degrees Fahrenheit. Plant in full sun, spacing transplants 18 inches to 2 feet apart. Dig a hole in the soil twice the width and the same depth as the pot in which the transplant is growing. 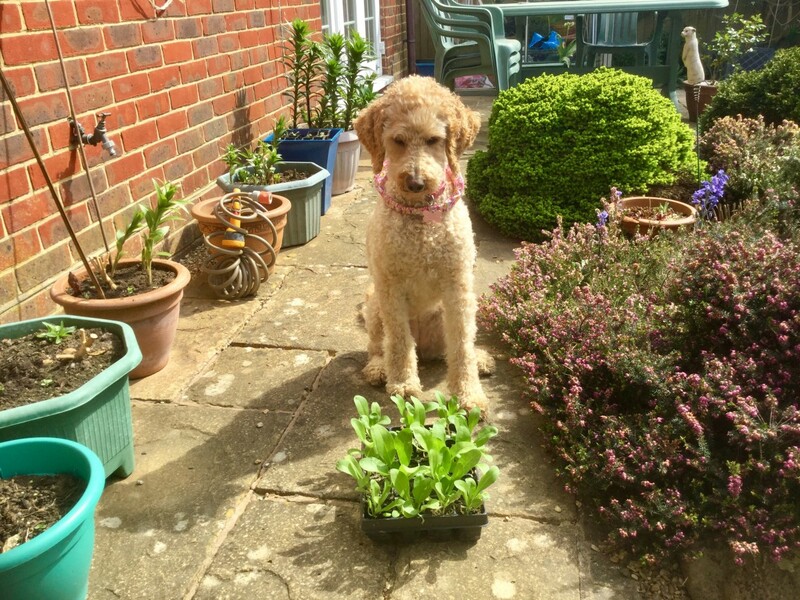 Remove the stevia plant from the temporary pot, place the roots into the hole and pack the soil around the plant. Growing Stevia from Seed: Stevia seeds often have a low germination rate; sometimes only 10%. To increase your odds, select only the very dark seeds for planting, which have an 85% germination rate. Keep in mind that Stevia grown from seed may or may not be sweet, so plant more than you think you will need and thin out small plants that do not have sweetly-flavored leaves. Container gardening: Plant in a large, well-drained container filled with a mixture of potting soil and compost. Water when the top few inches of soil are dry. Water and feeding: During dry weather, water deeply on a regular schedule, allowing the top few inches of soil to dry between watering. 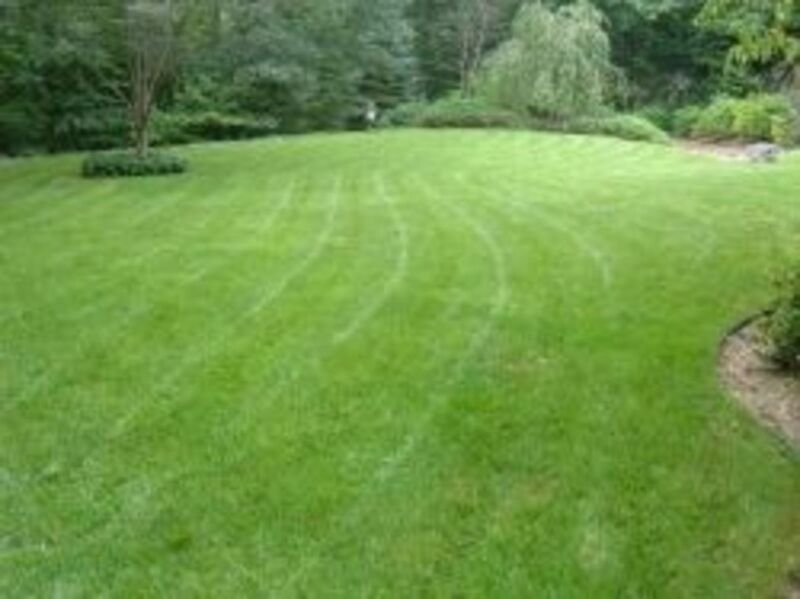 Fertilize monthly using a balanced fertilizer, watering deeply at each application. 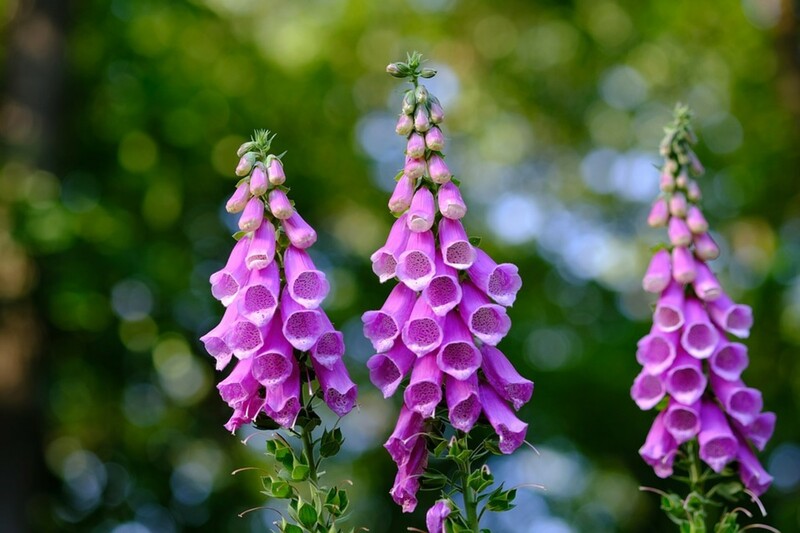 It has been suggested that adding boron to the garden bed may improve the sweetness of the leaves. Harvest: Trim back branch tips often to encourage branching and new growth. When the plant reaches 12-15 inches in height, harvest a portion by trimming it back to half its size. Trim it back again in the fall when the weather cools and growth stalls. Harvest the entire plant when flowers begin to appear as the plant may become bitter following flowering. Always harvest in the morning, when sugar content is highest. Stevia seeds can have unreliable germination. The germination rate is higher for Stevia planted from dark-colored seeds than it is from light-colored seeds. Improve your odds of success significantly by purchasing only the darkest Stevia seeds. 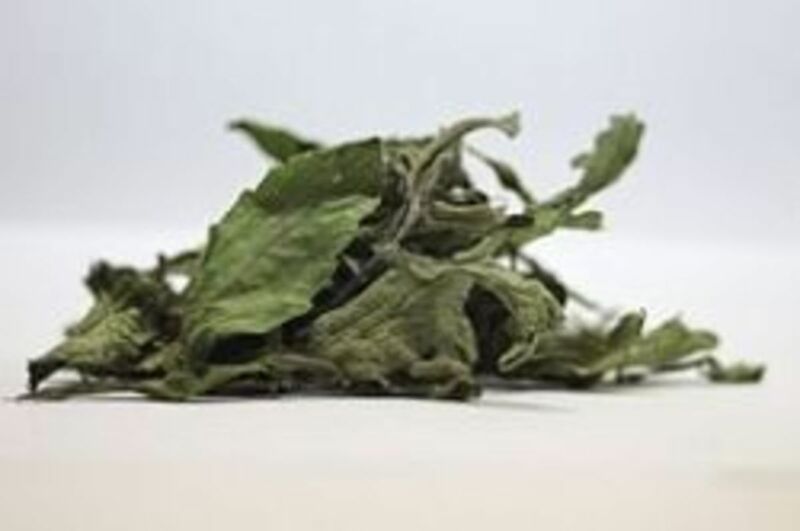 Dry Stevia leaves in hanging bunches or in a dehydrator at 150 degrees Fahrenheit or lower. High drying temperatures can result in bitter flavor. Store the whole dried leaves in a cool, dark place in an airtight container. To make Stevia power, remove small branches and grind dried leaves a few at a time using an electric coffee grinder. The powder will retain its sweetness for several months when stored in an airtight container. Use green Stevia powder to sweeten tea, yogurt, oatmeal, smoothies, homemade ice cream and so forth. To make Stevia extract, bring 1 cup of water to a light simmer. Remove from heat and add 1/2 cup of crushed stevia leaves. Cover with a lid and allow the mixture to steep 40 minutes. Strain through a coffee filter. Store the extract a dark-colored container in the refrigerator. Yield: 3/4 cup, equivalent in sweetness to 3 cups sugar. Use Stevia extract to sweeten tea and lemonade, water kefir, grapefruit juice and other liquids. Use your own homemade Stevia tincture to make a delicious, refreshing and low-calorie drink. 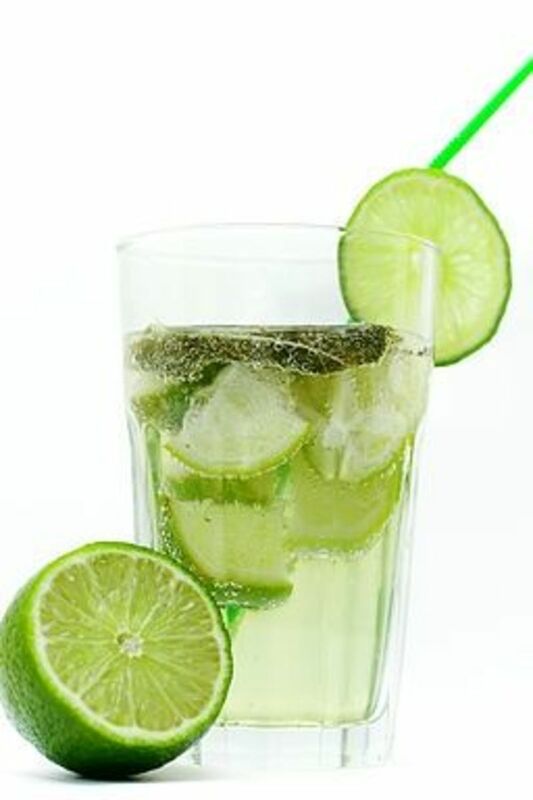 Mix lemon or lime juice with water. Add homemade Stevia extract to the mixture slowly, tasting as you go until it reaches the desired sweetness. Add ice and enjoy! Get all the info that you need to grow, harvest and cook with your own homegrown Stevia. 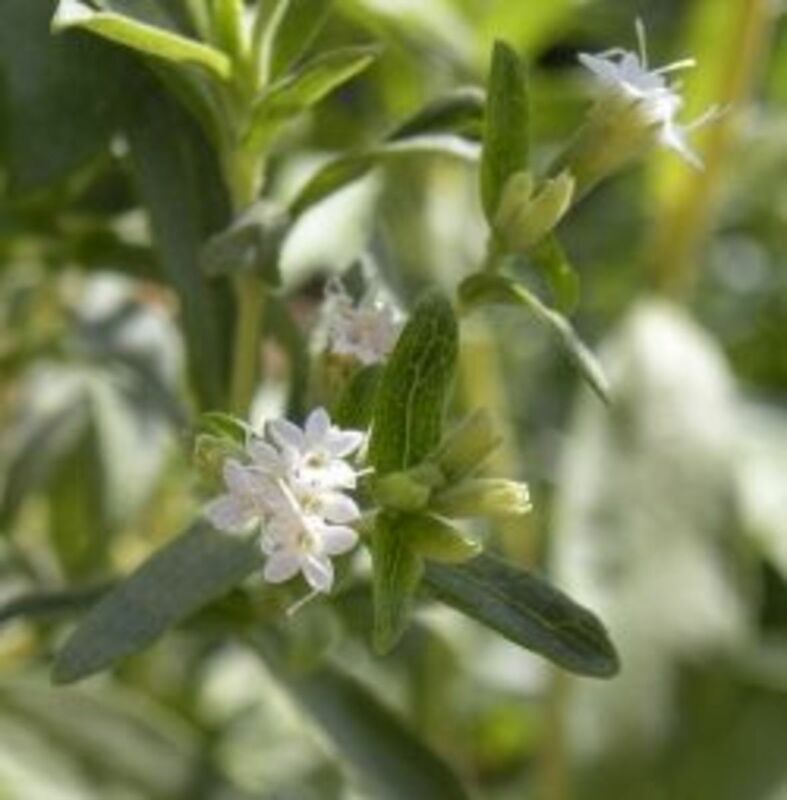 Learn how to grow Stevias using our Stevia growing guide. Growing tips to improve your Stevia harvest. Do you have a Stevia tip or recipe? - Share your tips and ask questions here. Imposible to grow Stevia at home. If you have a simple method, please let me know. I have Diabetis and I need to grow my owns organic plans. I can't trust in the market products,we do not really know who we buy. Please, help me. This is new to me, I've never heard of stevia until now, and I'm very glad to read about it here. Thanks for sharing this wonderful lens. Good to know I can grow my own stevia! Thanks for sharing, great lens. @GardenerDon: Truvia is a chemically processed form of stevia, that also contains erythritol (a sugar alcohol) and "natural flavors." My opinion is that it is better than other artificial sweeteners, but not as good as pure strevia. Is a product called Truvia made from Stevia? It looks to have similar attributes. I just saw Stvia seeds in health food store. I will use your Lens to try growing and making my own sweetner. Very interesting, didn't know you could grow your own Stevia. Must give it a try on the terrace. That is so interesting that you can grow your own stevia. I might have to give it a try this summer. You know, I really wanted to like Stevia...but it tasted like saccharin to me. I just use reduced amounts of sugar or honey. Wish I liked it! Thanks so much for sharing this on The HomeAcre Hop! We don't grow Stevia - may need to now. Great post! I love stevia and appreciate these tips so much. As always you give us such useful and detailed information. Thank you for joining us at Transformed Tuesday this week. I bet stevia users can save quite a bit of money by growing their own. Thanks for linking up with Fabulously Frugal Thursday. I've grown stevia before, but I wasn't sure how to harvest it!